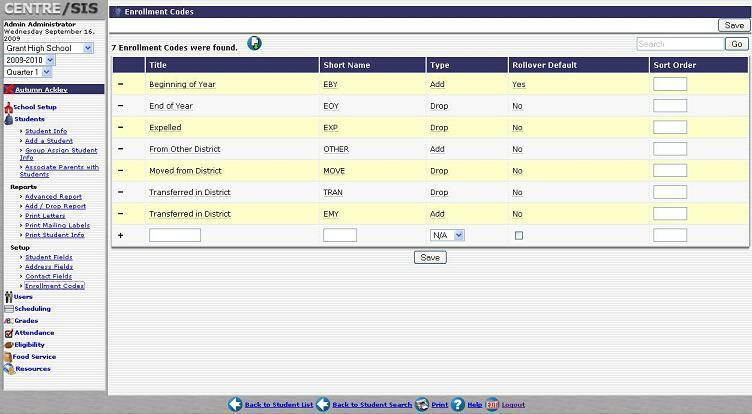 Having complete, accurate and up-to-date information on all students is key to proper school management, and one of the most used, and praised, module in Centre/SIS student information system. 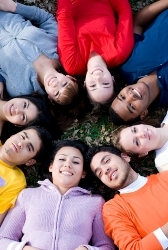 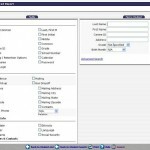 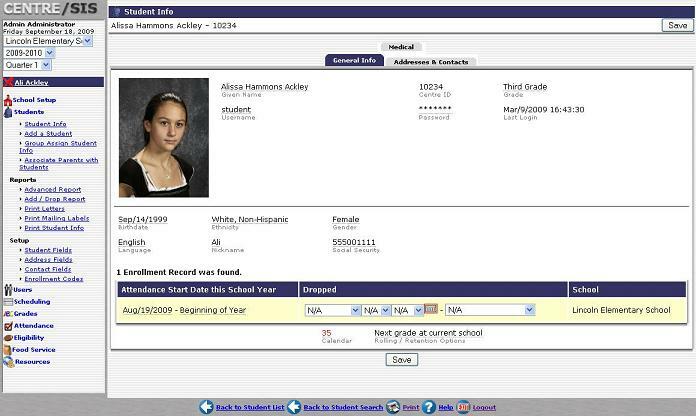 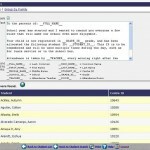 In Centre/SIS student information system, a student record is defined with personal data – whether these are standard demographics such as date and place of birth, ethnicity or common name; as well as medical information such as name of Primary Care Physician, allergies and immunization records. 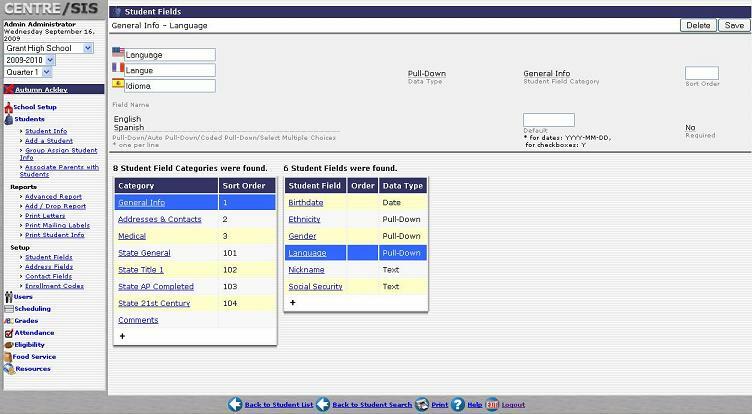 In addition to those standard fields, you can also define any number of custom fields, and sort these into categories that will appear as tabs on the student screen. 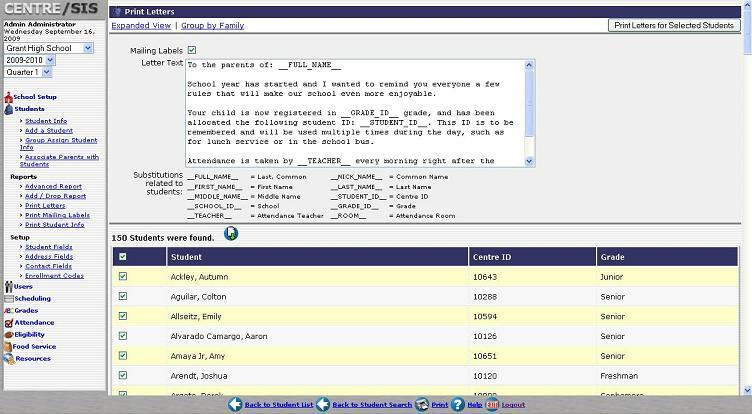 Then we have a set of addresses linked to each student record, with a list of each person or contact living at this address and how they are related to each student – whether they are a parent or relative, if they have custody or are an emergency contact. 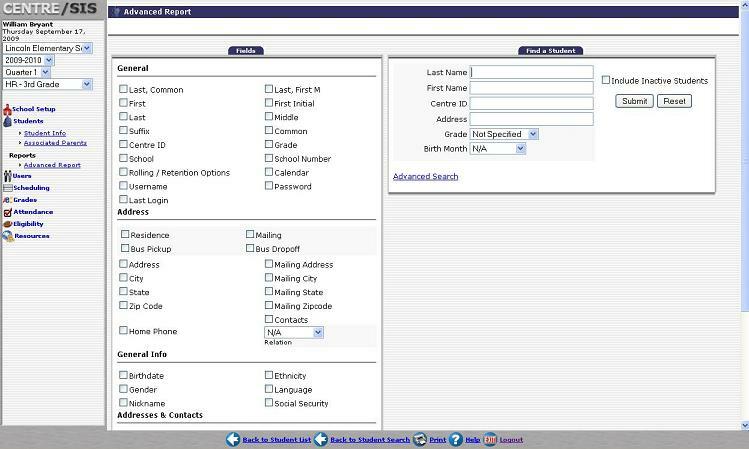 Of course, in addition to the standard fields provided by Centre, you can also define your own custom fields for students, staff, andÂ¬â€ addresses as well as contacts records. 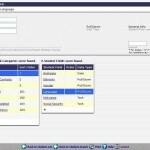 Finally, the student module offers the opportunity to generate custom reports, lists, mailing labels and letters with very flexible student selection and including any of the standard of custom fields described above. 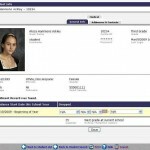 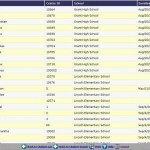 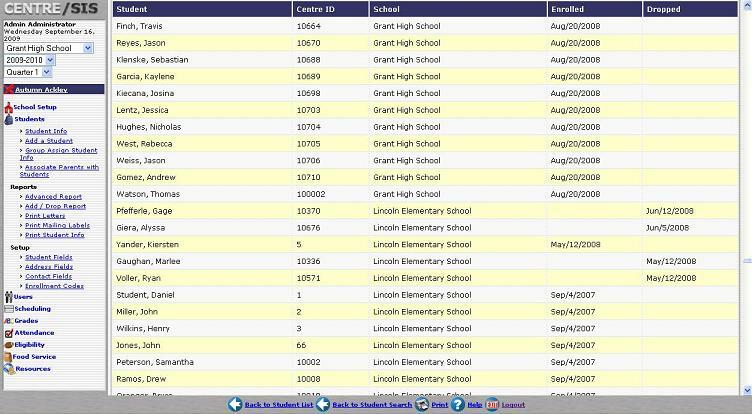 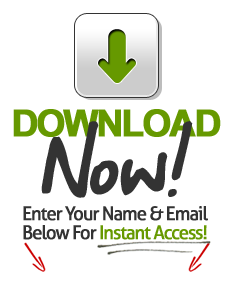 Those student information system reports can be printed, exported to Excel or saved as PDF files.